Solytek wishes you a happy new year 2019. This year Solytek will celebrate its 20th anniversary. We would like to take this opportunity to warmly thank our clients for their support throughout the years. 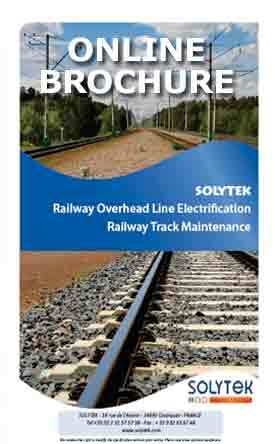 Solytek became a recognized player in the field of Track maintenance equipment & Machinery in France as well as on the International Markets. This recognition keeps us motivated to pursue our development, and provide to our clients more innovation, and high quality services. These are our commitments for 2019. NEW ! 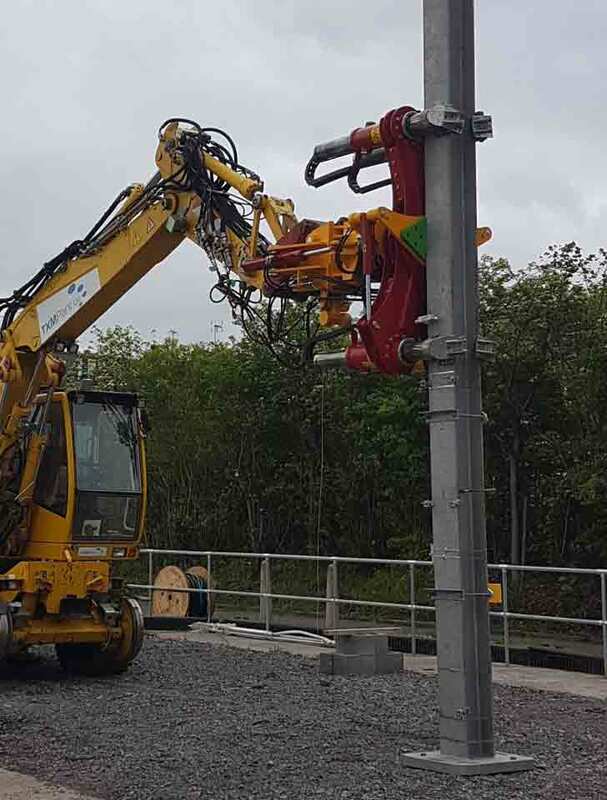 Discover the STEEL SECTION MANIPULATOR MODEL SM15 to handle, erect and install track electrification steel masts, for a safety use. 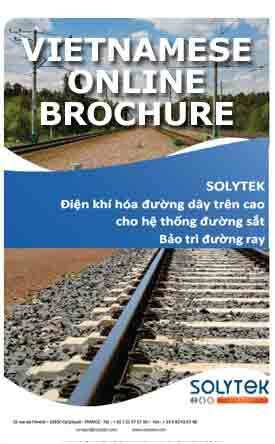 The organization and the complexity of the railway projects evolve and SOLYTEK follows this trend by seeking technical solutions to improve production and safety. NEW ! Discover the steel section Manipulator SM15. 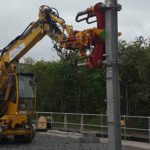 It has been designed to handle, erect and install track electrification steel masts in a safety way.